It's simple, but I love it!! Can't wait for December to get here so I can display it with all my other Christmas decorations! The sparkly & reflective vinyl are awesome! 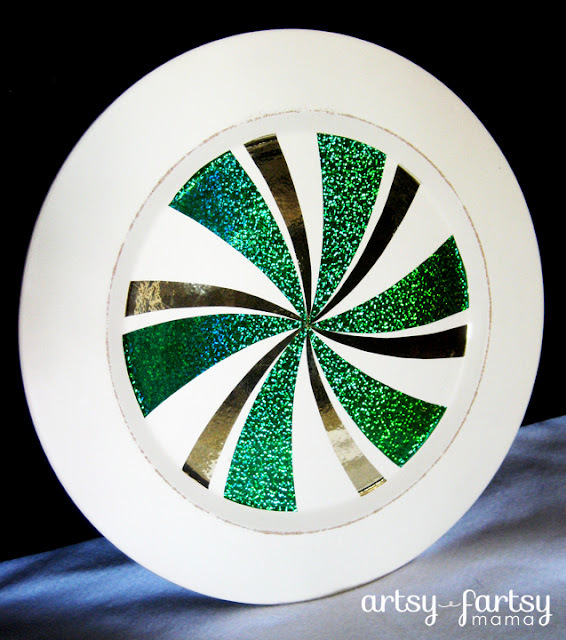 I loved the color and distressing the wooden plate already had, so I left it as-is. 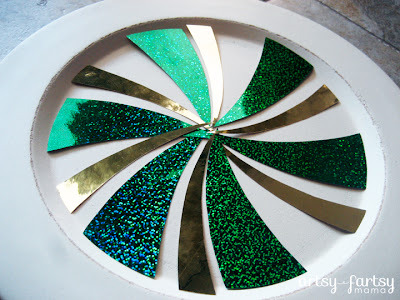 I cut the pieces of vinyl with the Silhouette to make a peppermint spiral. 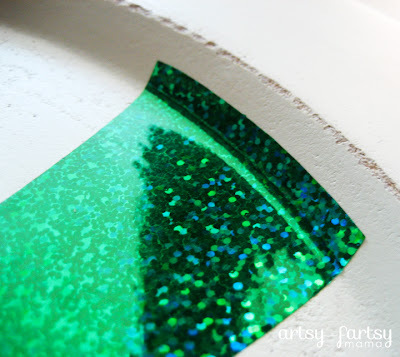 First, I applied the green glitter vinyl and smoothed out with a vinyl scraper. So, I took an Xacto knife to them all. Problem solved! I love how it looks! One less thing I need to get done in December. That's cute! I never would have come up with that! You go girl! I love that it looks like candy. :) So fun! I need to get more organized, I always say I will be ready before the season starts, but I need help. SUPER CUTE plate! I love how you did the pattern! Okay, it is official- plates (or whatever you called them) are in! Very cute, reminds me of a mint candy. That is really great design on that plate. It looks like you need to start early when you do something that creative. 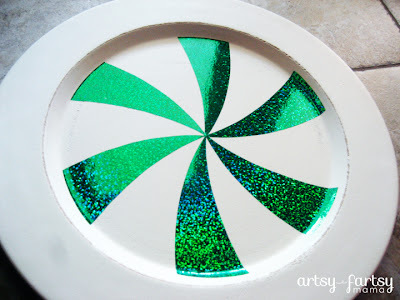 This plate is sweet! LOVE it...I'm not ready for Christmas just yet but I love the inspiration! It looks great!! I can't believe we are already entering the best part of the year!! 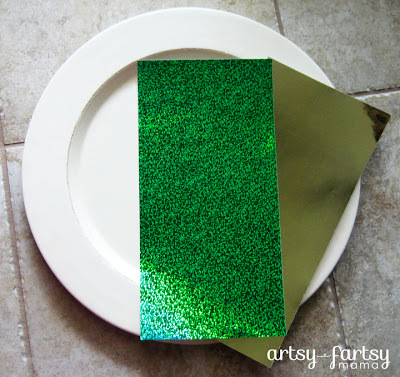 Love this idea and it would be a great hostess gift!